For businesses operating on a tight budget, every day there is a constant battle to keep overhead low. Whether calculating for daily costs or for incidentals that might unexpectedly show up, business owners can become overwhelmed by the numerous expenses that go along with running a business. However, one of the ways businesses can rein in an out-of-control budget is to explore the benefits of coworking. Coworking is an office space solution that allows professionals the opportunity to lease shared space in prime locations around New Zealand. To see an example of one coworking set-up, take a look at the Servcorp coworking spaces in New Zealand to learn more. Coworking offers professionals a variety of benefits outside of being a cost-effective solution to conventional office leasing. To learn more about how coworking keeps overhead low, continue reading below. Because space is shared, you essentially lease the use of a desk (hot desk or dedicated desk) and the amenities that go along with the plan. The reason the leases are much more affordable is that you do not pay for the use of the entire structure, in addition to having to pay for utilities and other amenities associated with running an office. Conventional leases, on the other hand, require you budget for the use of both the building and its amenities, which can be quite expensive. Like many major cities, Auckland’s office rents can be quite high, especially in some of the more prestigious locations, and coworking provides professionals with an affordable alternative to traditional leasing. Professionals also benefit from the flexibility in terms of the length of many of these leases. Many coworking spots only ask professionals to commit to as little as a month. The conventional lease, in comparison, requires businesses commit to as little as a year. If you are a start-up or going out on your own, you might not want to tie yourself to a lease for a lengthy term, especially if you are testing out the market. Conventional leases ask renters for the first month and last month’s payment for an initial deposit at most, and this is in addition to having to invest money to get the utilities and other amenities up and running in the space. Coworking with Servcorp, conversely, asks at most for one month’s deposit, in addition to the first month’s rent. These terms drastically reduce the start-up costs for any type of business. Another great benefit to adopting the coworking plan is that it does offer professionals a lot of versatility where expanding and relocating are concerned. Because everything is already provided, if a person decides the plan is not working for them, they do not have to incur major charges as it relates to moving. With conventional office leasing, you are bound to a lease that might ask you to commit to at least a year. 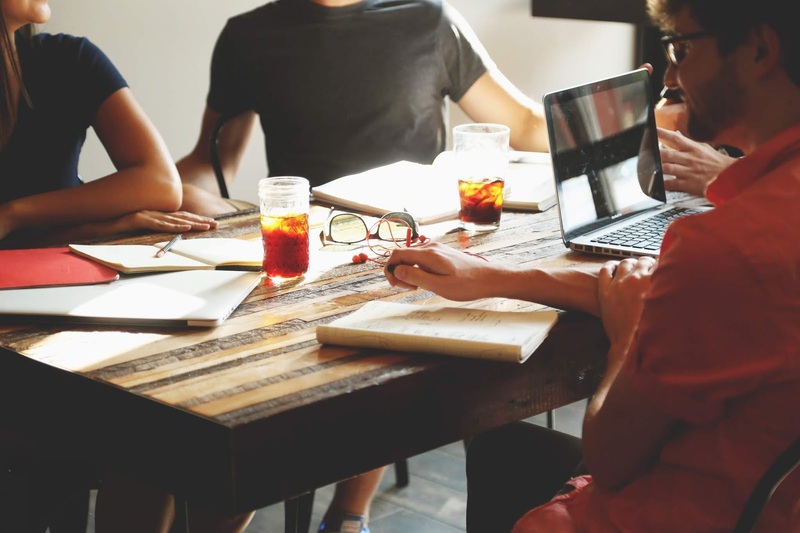 Let’s say that you want to test out new markets, but you do not want to spend a lot of money trying to reserve space, coworking allows you to use office space on a short-term basis inexpensively. Furthermore, if you want to relocate or expand your operations, coworking allows you to do this without the added expense or time required to move. In fact, Servcorp leases are transferable and allow the professional to simply modify the lease. Servcorp can save you time and your business a lot of money. With numerous locations in the Asia market and around the world, you will find these leasing options allow you to move around quite easily. In addition to its flexible leasing, the terms are much kinder on your business’s wallet as well.